Dance duo Orbital bring some Christmas cheer to the 6 Mix with two hours of their favourite tunes from 2011 and music which has inspired their forthcoming album. Legendary dance duo Orbital bring some Christmas cheer to the 6 Mix with two hours of musical delights. Best known for seminal dance tunes, including Chime and Halcyon, Orbital reformed in 2009 after a five year hiatus, headlining festivals all over the world including the Big Chill Festival and Get Loaded In The Park. 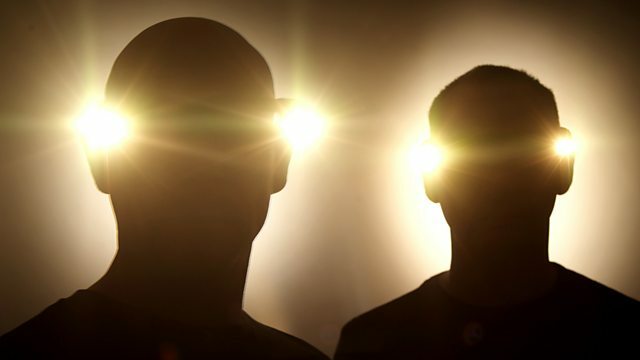 In this programme they play their favourite choices of 2011, some electronic classics and also the music which has inspired their new album, which is due out next spring.